Darren Criss weds his longtime girlfriend Mia Swier in New Orleans! 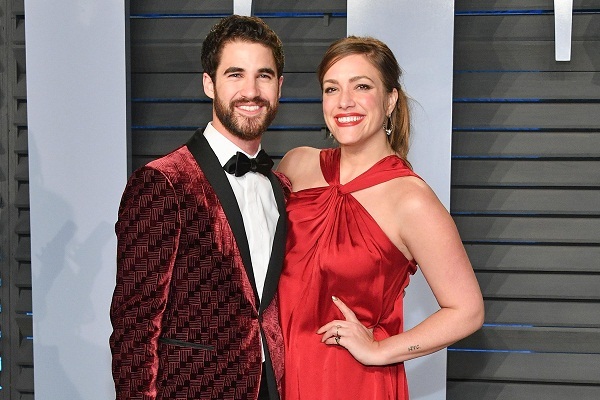 Homemarried biographyDarren Criss weds his longtime girlfriend Mia Swier in New Orleans! Darren Criss shocked everyone by his sudden wedding to his girlfriend Mia Swier whom he has been dating for 8 years. 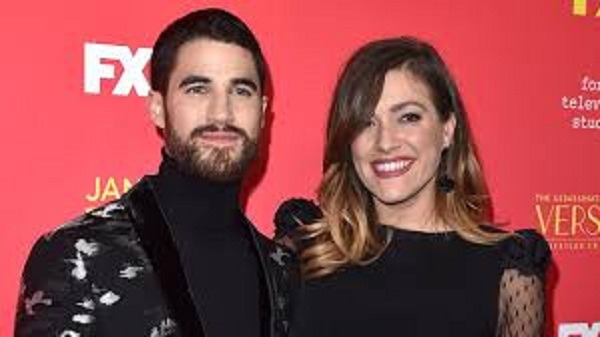 Darren Criss and his girlfriend Mia Swier had been dating for the last 8 years. Their courtship seems to have been a smooth, happy and wonderful one since this Saturday, the couple got married. The wedding was held in New, Orleans. His castmates of Glee attended the ceremony. These included Lea Michele, John Stamos, Chord Overstreet, and Harry Shum Jr. He had supported it with a photo of the two together. For Darren, this moment comes when he is already at the peak of his career. So it is double happiness for him. He has earned several awards in the last few months for his splendid performance in The Assassination of Gianni Versace: American Crime Story. He also earned his first Emmy award also with this acting role. During his acceptance speech, Darren had given a very cute shout-out to Mia. He thanked her for her undying love towards him and also for her patience. Darren also has several other film acting roles. He has appeared on Broadway and released several songs as solo and in collaboration. In March 2017, Darren started his indie pop band Computer Games along with his brother Chuck Criss. They released their first album, Lost Boys Life. It features 4 songs they wrote together. Mia is a student of Steinhardt School of Media Studies and Television Production of New York University. She has worked Fox and Showtime before. California-born Darren Criss is an actor and a singer. He is also popular as a lyricist/songwriter. Additionally, he is famous for starring as Harry Potter in “A Very Potter Musical”. He earned a nomination for Emmy award for writing the song, “This Time”.